The single is currently sitting at number two on the Official UK Singles Chart and at #1 on iTunes in 33 countries. But just what did it take to put this incredible song together? 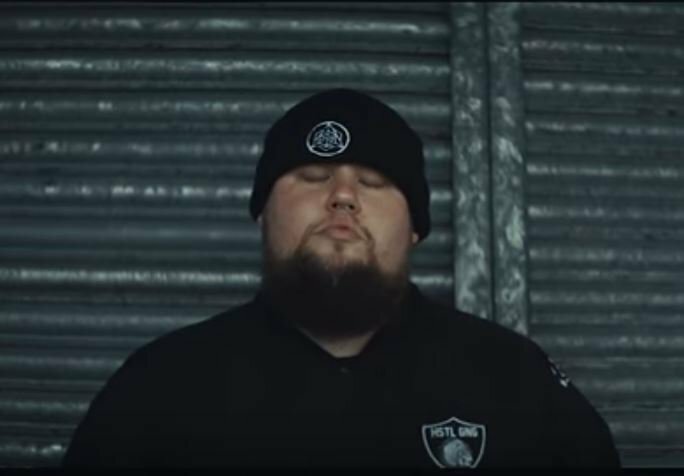 Rag'n'Bone Man, whose real name is Rory Graham, recently joined Beat x Beat to chat about the making of the hit. “The inspiration for 'Human' came from a conversation. We stumbled upon this question, sometimes you think a problem is a problem, when sometimes it isn’t. And it takes you to have a little step back and realize you might be a bit dramatic. Take a look around and see what’s going on in the world. Nine times out of 10 there’s somebody else with a much bigger problem,” he explained to Beat x Beat.